Managing Diabetes Without Insulin - Is It Possible? You are here: Home / Guides / Managing Diabetes Without Insulin – Is It Possible? When Robert contacted TheDiabetesCouncil, he was concerned that one day he would have to take insulin shots for his Type 2 diabetes. He had heard a few of his friends with diabetes at church talking about how they had to take insulin injections. Robert was “afraid of needles,” and the thought of giving himself a shot scared him. Is Robert going to need to start taking insulin, or is there any way he can avoid it at this point? If he avoids it, what effects would this have on his health? Will he develop long term complications of diabetes if he doesn’t start giving himself shots of insulin? 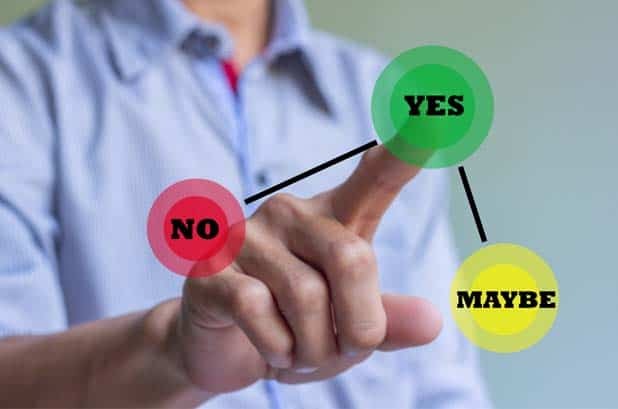 At TheDiabetesCouncil, we decided to take a look at this particular question in depth, for Robert and for others with diabetes who might benefit from reading this information. Naturally, the fear of giving oneself an injection or “shot,” can increase anxiety and stress. But what if I told you that once you get past that initial fear of giving yourself an injection, insulin will help you manage your diabetes and live a longer, healthier life? If your doctor tells you that you have to go on insulin injections, remember that there is a reason for it. Your doctor has your best interests in mind when he recommends insulin to you. Before getting to this point, you have probably already tried diet and exercise, several oral medications, and maybe even a GLP-1 weekly injection. With time, your body has started making less and less of its own insulin, and as a result, more and more of your beta cells have died out. At this point, when the beta cells in the pancreas have stopped making insulin, it becomes inevitable that you need to take insulin injections to keep your A1C in a range that decreases the chances of future diabetes complications. This is the natural course of diabetes for 20—30 percent of people with Type 2 diabetes. 70-80 percent of folks with diabetes never have to take insulin injections. You may be one of those in the 20-30 percent group, or you may see a day when insulin is added to your diabetes regimen. Is diet and exercise enough, or do I need metformin? 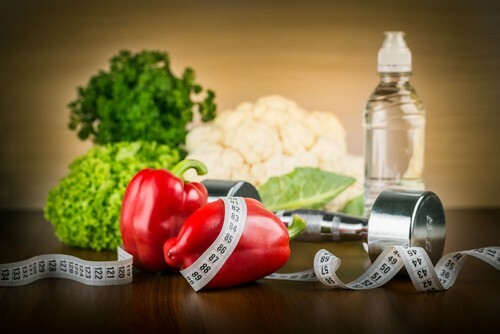 In the past few years, the American Diabetes Association has seen changes to its guidelines related to the effectiveness of diet and exercise in managing diabetes. It is current practice to start metformin early to protect beta cells from further damage. Metformin can lower A1C by 1-2 percent. It should be used in the treatment of Type 2 diabetes for this reason, along with its protective mechanism related to beta cells in the pancreas. Most people with diabetes will want to achieve an A1C of less than 7 percent in order to avoid the long term complications of diabetes. Your healthcare provider will look at your A1C numbers, and determine the need for interventions, including diet, exercise, oral medications, non-insulin injectable medications for diabetes, or insulin. 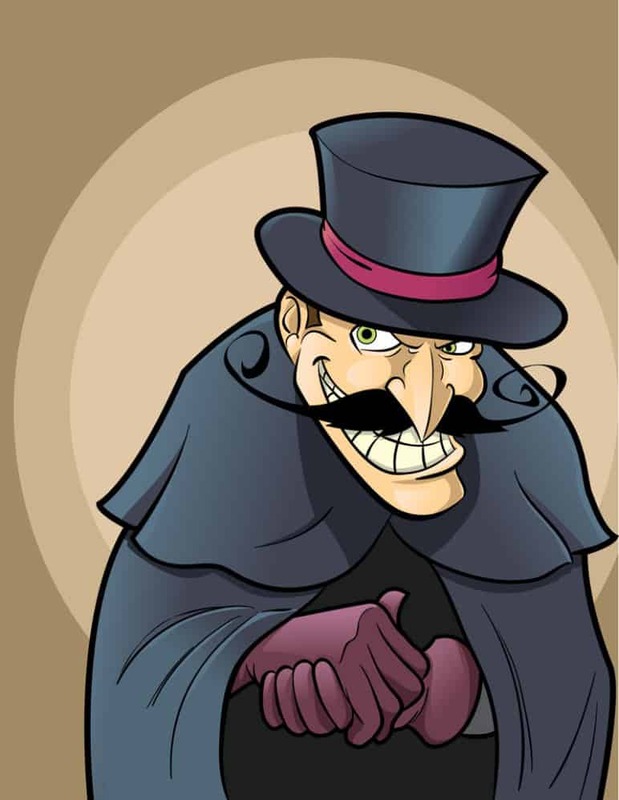 Generally, what happens is that a person with diabetes will do well on metformin for a number of years, and then they tend to start seeing their A1C creep up. It becomes more difficult to keep the A1C below 7 percent with diet, exercise, and metformin. At this point, your healthcare provider may be looking at adding in a number of different oral medications for diabetes, or adding a GLP-1 injectable, and eventually insulin if A1C goal is not achieved by other means. The cornerstone of any diabetes self-management education program is diet and nutrition. A lot can be achieved with diet and nutrition when it comes to the management of your diabetes. Learning about what to eat, when to eat, and how much to eat is an important component of your diabetes management. You should learn how to count and limit carbohydrates in your diet. To do this, you need to learn about what foods contain carbohydrates. 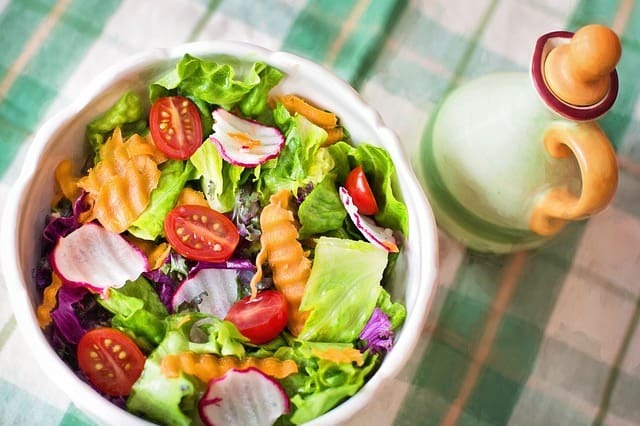 For the most part, unless your healthcare provider says otherwise, you will want to limit carbohydrates to about 45 grams per meal, and about 15 grams per snack for women. Men will limit carbohydrates to about 60 grams per meal, and 15-30 grams per snack. You could have up to 3 snacks between meals. Learn how to read labels, looking for portion sizes, and carbohydrate grams. Learn the plate method, and how to navigate sticky situations with food, like holiday meals and special occasions. You can learn all of these things and more by finding a Certified Diabetes Educator in your area. See our article, Everything you need to know about Certified Diabetes Educators. It’s important for people with Type 2 diabetes to be physically active. They should aim to get in at least 30 minutes of physical activity five days per week. If weight loss is desired, a modest goal for weight loss of five to seven percent of body weight will help decrease insulin resistance, and protect remaining beta cells in the pancreas. Research in the United Kingdom has shown that just a small amount of weight loss around the pancreas (visceral fat) will greatly reduce insulin resistance. Overall weight loss can help reduce visceral fat. When you are diagnosed with Type 2 diabetes, or in some cases, pre-diabetes, your healthcare provider will prescribe metformin in most cases. This is a pill that you could take once or twice daily. They will increase your dosage gradually, since the main side effect is stomach pain and diarrhea. If you don’t get your A1C down to less than 7 percent in 3 months with diet, exercise, and metformin, the healthcare provider should look at adding in another medication. It could be a multitude of available pills, from any of the classes of medications as listed below. It could be another injectable medication that is not insulin, such as a GLP-1. Bydureon, Byetta, and Victoza are some other examples of injectable medications for diabetes that are not insulin. This class of oral diabetes medication has been around for a long time. It tends to cause low blood glucose, so it is not a first line medication. Weight gain is another unfortunate side effect. I always tell my patients that sulfonylureas “punch the pancreas,”- causing it to make more insulin. They are not used often in the elderly due to low blood sugars. This oral medication for diabetes is taken three times per day, before each meal. They have a short duration, and also signal the pancreas to make more insulin. They have an A1C lowering ability of about 1 percent, and they don’t cause a low blood sugar as frequently as sulfonylureas. Often called TZDs for short, this oral diabetes medication has the ability to decrease insulin resistance. On average, you may see a 1.5 percent A1C reduction with this medication. It should be used with caution in people with congestive heart failure, or not be used at all. Weight gain is a usual side effect. This oral medication for diabetes slows the rise in blood glucose by interfering with the breakdown of starches in the foods we eat as we digest. It is taken right before the first bite of food, and thereby slowing down the blood sugar spike post meal. They have not shown to work as well as some other oral diabetes medicines, and common adverse effects are diarrhea and bloating. These medications come in oral pill form, or in injectable form, and include the GLP-1 and DPP-4 inhibitors. They slow down digestion and signal the pancreas to make more insulin. These have a desired side effect of weight loss, and can lower A1C, while using the body’s natural blood glucose lowering mechanisms. Injectables that are for diabetes, but are not insulin help the pancreas to produce more insulin. However, they may cause a side effect of nausea. Extended release injectable medications are given once weekly. When a combination of diet, exercise, and metformin are not enough, and you have exhausted all other medications for diabetes, it may be time to start insulin. Especially if you have tried several other medications and have not been able to lower your A1C below 7 percent, then insulin is advised. 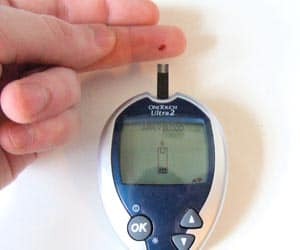 It is always important to monitor your blood sugar when you are trying to keep your diabetes in control. Using your glucometer, you can keep track of how many blood sugars are in your target range. Generally, your target range will be 80-130 mg/dl fasting (before you eat or drink anything in the morning). Two hours after a meal, your blood sugar target should be less than 180 mg/dl. Your healthcare provider may adjust your targets based on individual factors. It is also a good idea to write a daily journal that chronicles what you eat, what your blood sugar levels are, and any medicine that you take, along with exercise completed. or any number of other specialists that you may need for your individual diabetes care. It can be a bit troublesome to try to get your diet, exercise, and medications straight. All of this effort is to have your A1C stay under 7 percent, so that you are living healthy with diabetes. However, if your A1C starts creeping up, and you have tried many other diabetes medicines in order to try to get your A1C down to no avail, don’t balk at starting insulin. If your healthcare provider decides that it is time for you to start insulin, then it probably is. In order to avoid long term complications when your beta cells have just given out, and are not making enough insulin anymore, you should start insulin if advised to do so. It would be better to take an insulin injection to get your A1C down below 7 percent, than it would be to end up with a non-healing ulcer, on the dialysis unit, or experience going blind. and the risk of a low blood sugar. 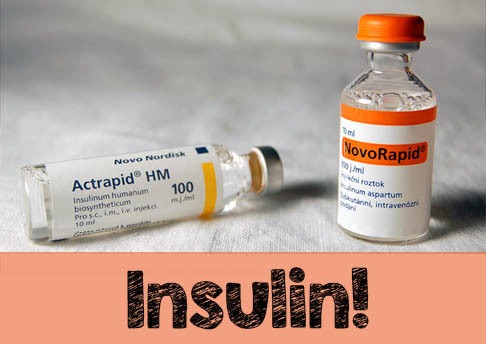 Have you ever been told you had to go on insulin? How did it make you feel, and how did you overcome your fear? If you have never had to go on insulin, share your success stories and difficulties of managing your diabetes with diet, exercise, and/or oral medications, or other non-insulin injections. We would love to hear from you. Im a man 55 years old and had diabeties for 10 years. One year ago I was on 13 pills a day, 4 insulin shots a day and sick , miserable, and hungry all the time; A1c of 10, hight chlosteral (total 700), high BP; I had it all. I said no more. For one month I quit everthing. I limited what I ate to less than 5 gram of carbs a day I ate all the meat, olive oil, coconut oil and butter I wanted. I stuck with green veges; green beans, leafy greens. great with real butter or coconut oil. What happened? I lost 30 lbs, BP 120/80, chlosteral near normal (trygliserides 10 points high but total in the low range. I have increased energy, eyesight inproved to high school days and A1c of 7.2. My A1c increased to 7.5 and my doctor demanded I go back on Lantus at 60 units. What happened. I crashed the second night 35, in 4 days I gained 10 lbs and I am starving all the time. My eyesight is so bad I can hardly type. So is all the advice from experts BS or what?